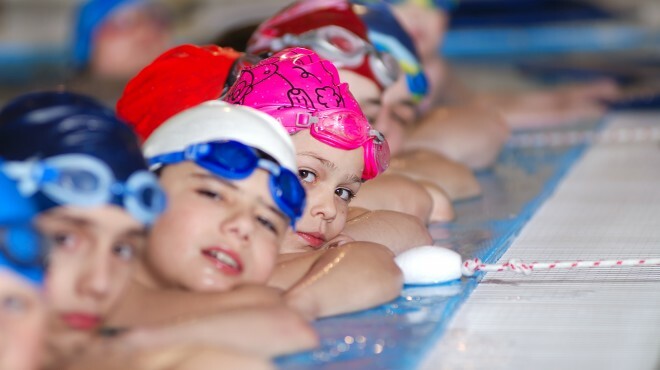 Difficulties in recruiting trained swimming teachers are creating widespread problems for many swim schools across the UK – and this is majorly impacting on the opportunity for children to learn how to swim, a survey by STA has found. The 2015 industry swimming teachers recruitment survey by STA, found that almost three-quarters (72%) of swim schools in UK have a waiting list for lesson spaces, while just over 81% said they could not find appropriately qualified swimming teaching staff to meet this demand. 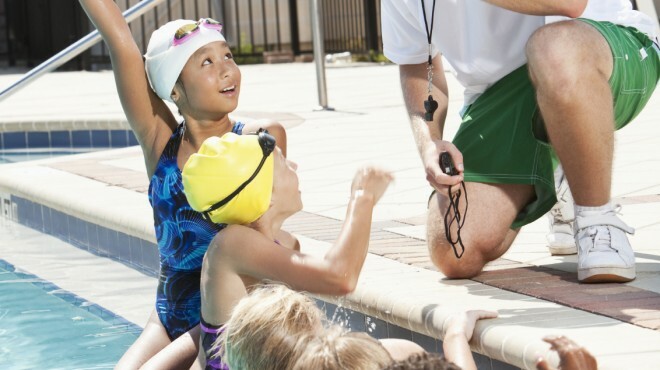 Candidates do not see swimming teaching as a full-time profession, only a part-time add-on. 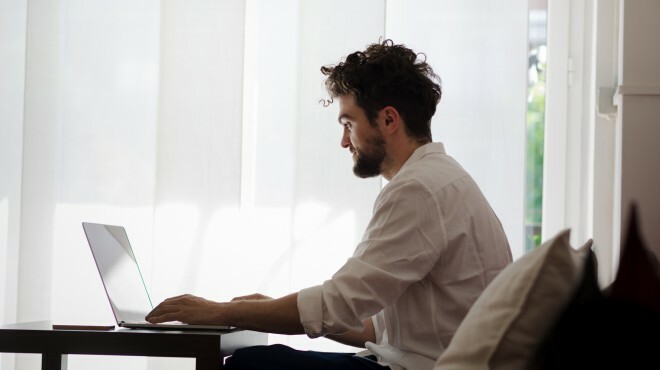 In five regions – London, North East, East Anglia, Wales and the North – every swim school owner that responded to the STA survey said it could not find the right recruits, despite actively looking for teachers to meet the demand for swim classes. Kaylё Burgham, STA’s Technical Manager for Aquatics, said recruitment is a widespread problem and this issue is further compounded by the fact that many swim schools already find it difficult to cope with the increased demand for lessons because of pool time availability and a limited number of pools. We undertook this survey to understand how widespread of an issue swimming teacher recruitment is in the UK and to understand what the main challenges are and the impact on swim schools and swimming. What we have found is very concerning, when you consider that half of 11-year-olds cannot swim 25 metres by the time they leave primary school – something that the Government insists they should be able to do – the fact that we have long waiting lists, not enough qualified swim teachers, and fewer pools is a potential recipe for disaster. Swimming is the only activity that can save a person’s life, so more needs to be done to address these serious recruitment issues. As an educational charity dedicated to saving lives, we are consulting with the industry to identify a positive and practical solution. I have been teaching for 40 years and this is the worst I have seen on children’s ability to swim. A total of 229 swim schools, which between them teach more than 331,000 children and adults every week, responded to the STA survey. 69% said lack of staff and increased waiting lists meant it was more difficult for people to learn to swim. Although mandatory physical education remains ‘only’ a foundation subject within the new National Curriculum and although swimming is compulsory, this is not reflected in many schools or by central government. STA’s findings come in the wake of research by the Leisure Database Company, whose 2015 State of the UK Swimming Industry report revealed that more than double the number of swimming pools have closed in the last 12 months as have opened, demonstrating a decline for the third year running. It found that there are 3,265 swimming pools in the UK, down 22 from 2014. Download the full results from STA’s swimming teacher recruitment survey here.